We’ve been begging Sony to give the Vita a price cut in America, and it looks like we finally got one. Unfortunately, it’s only one system, and possible not the one you’re wanting. Still, Vita price cut! Get it while it’s hot! Multiple Sony stores across the US have knocked the 3G-compatible Vita bundle down by $100, bringing it to $199.97. The bundle comes with an 8GB memory card and a voucher for a free PSN game. Unfortunately, this being a 3G system, you have to sign up for a data plan to get that game. It seems like the sale is erratic, however. Sony hasn’t changed the price online, and several brick-and-mortar Sony stores have yet to change the price as well. Nobody seems to know exactly when the sale will be ending either, though most of the associates of the stores seem to think that the handheld is going to be discontinued soon. Now might be your chance to pick up a Vita, considering Sony has no other plans to slash the price as of now. Are you going to pick one up? 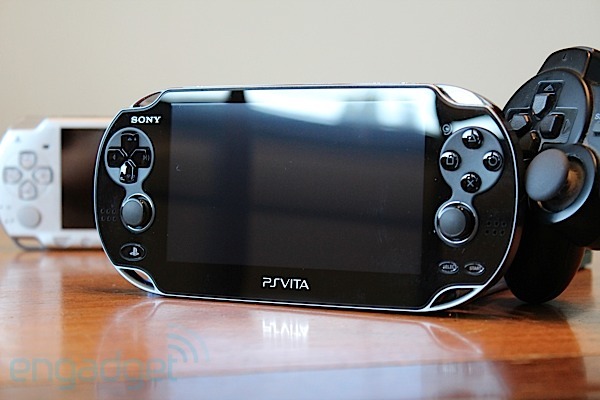 Tell us in the comments or discuss the Vita in our forums!